At this year's festival we have introduced a Food and Drink Showcase highlighting local artisan food producers. If you would like to exhibit at this years festival, please complete the booking form or e mail stogfoodshowcase@aol.com. The following producers will be present throughout the weekend. 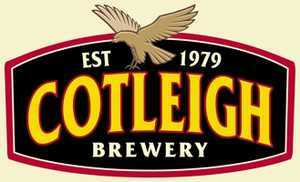 Or main sponsor is Cotleigh Brewery. Cotleigh have been brewing in the West Country for over 35 years and have an extensive line up based around our core brands, Tawny Owl, Commando Hoofing, Golden Seahawk, Buzzard and Barn Owl, all of which are available in cask and 500ml bottles. Harrier, Cotleigh 25 and Honey Buzzard complete our range of permanent cask beers, but do keep an eye out for our seasonal specials which include old favourites and beers brewed for special events, such as The Royal Marine's 350th Anniversary, London 2012, International Cricket, Football and Rugby Union. 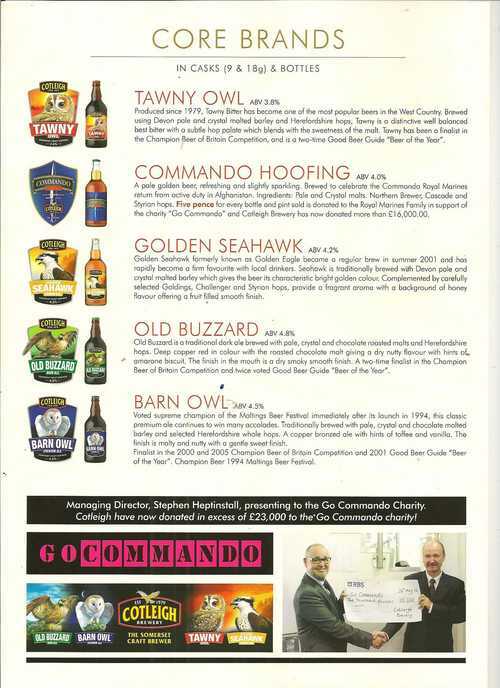 Red Nose Reinbeer, Peregrine Porter, Snowy and Old Steamer complete our range of 500ml bottled beers and we have also teamed up with renowned Somerset cider producer Sheppy's, to produce Commando Hoofing Cider in 500ml bottles. 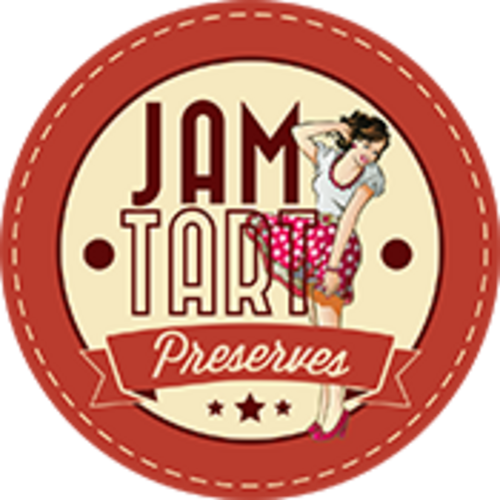 The Jam Tart are a small family business selling home made artisan jams, chutneys and preserves through local farmer’s markets, selected farm shops and small independent retail outlets. Recently decamped from Shropshire to Somerset we will be continuing to source our ingredients locally either growing it ourselves or supporting small local businesses. 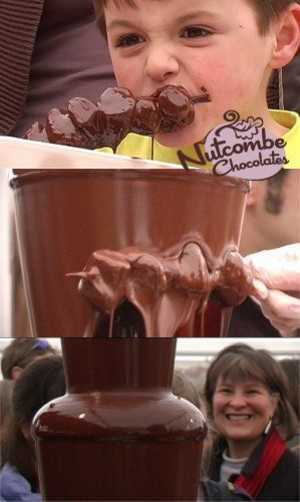 Nutcombe Chocolates are a small family business based in Minehead, close to the beautiful Exmoor National Park. The British Biltong Company is based in Monksilver Somerset. We strive to produce the best traditional Biltong with genuine South African Biltong spice, as well as our own all natural spiced Biltong, our 'Hot Tong' recipe and a growing range of other hand made products. The origins of Biltong date back over 300 years, to the Dutch settlers in South Africa. Many Cultures have their own air cured meats, but Biltong is the most widely known. This is cured and air dried Beef, made to a traditional South African recipe. Essentially pure Beef protein, with no added fats, chemicals or 'E' numbers. This hand made quality product from the Biltong Shack on Exmoor is a delicious accompaniment to Hiking, Outdoor Sports or just to have as a quality snack. 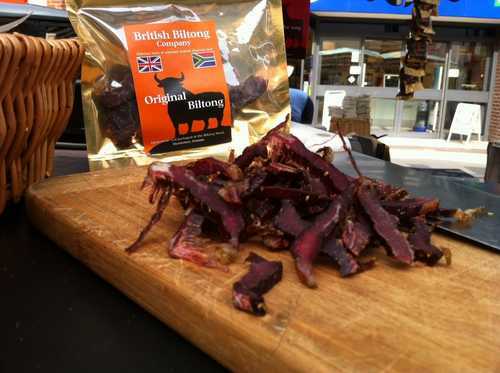 The British Biltong Company also produce a growing range of hand made delicious snacks, based on traditional recipes and using quality ingredients. Fussels Fine Foods sell farm produced cold pressed extra virgin rapeseed oil and a range of dressings and mayonnaise. The family have been farming land here in Somerset for generations and are well and truly at the heart of the village community here in Rode. 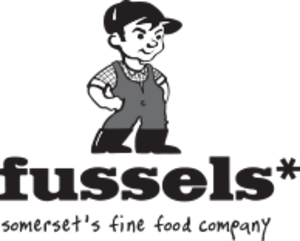 Andy believes in high quality simple food that has provenance and in the positive values of sustainable farming which is why I have done something about it and created Fussels Fine Foods Ltd. From sowing to cold pressing and bottling, everything about my rapeseed oil happens here on the farm. Hudnotts are a beautifully designed, unique range of deliciously sinful liqueurs that are concocted by hand from organic ingredients...Tying Tastes Together. Hudnotts are hand made in small batches which maintains the highest level of quality both in the concocting of the liqueurs and the packaging. The wax stamps which are handcrafted make each and every bottle unique. 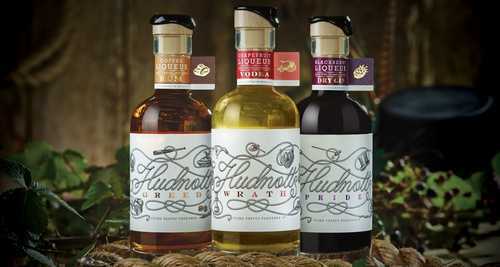 Treat your loved ones or indulge yourself to one of the Hudnotts range of sinfully hedonistic liqueurs. 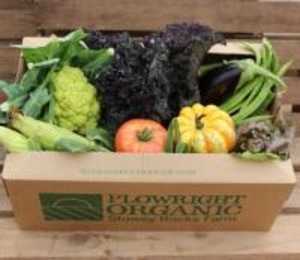 Plowright Organic supply and deliver organic veg boxes from Over Stowey. Richard started growing organic vegetables in 2000, delivering just a handful of boxes in Goathurst, Enmore, Spaxton and Bridgwater. Remke joined me in 2003 and together we formed Plowright Organic and began to increase our production and the number of boxes. In 2004 we received second place in the ‘Organic box scheme of the year' awards and were runners up in the Somerset life ‘best organic product and trader' award 2006. We moved to Stowey Rocks farm in 2006 which allowed us to expand our growing area to about 25 acres each year. We continued growing vegetables for our own vegbox scheme and also began supplying wholesale markets. Growing organic vegetables is hard work and requires attention to detail but we would not want to grow them any other way. Our box scheme enables us to produce affordable organic food on a small scale. We use minimal packaging and sell locally to reduce food miles. Ultimately we want to develop a sustainable organic system to provide good quality seasonal vegetables to local people and in so doing, help to re-make the connection between the land and people. We manage all the land at Stowey Rocks to organic standards and are certified organic by the Bristol based Soil Association certification Ltd. License number UK5 /AB17796. We believe strongly in the principles of organic agriculture as agreed by the International Federation of Organic Agriculture Movements (IFOAM) www.IFOAM.org. These principles cover a wide range of issues from social justice to animal welfare, environmental management and biodiversity. 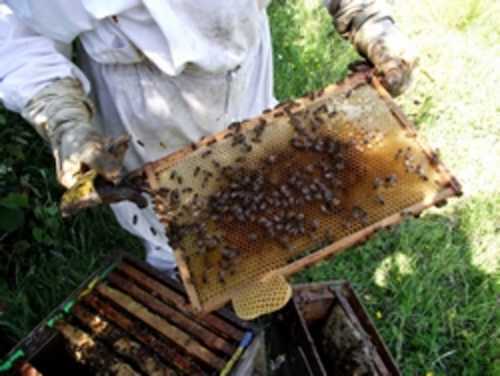 In organic farming pests, diseases and weeds are managed rather than eradicated . Organic farming promotes healthy soils for healthy crops and healthy people! 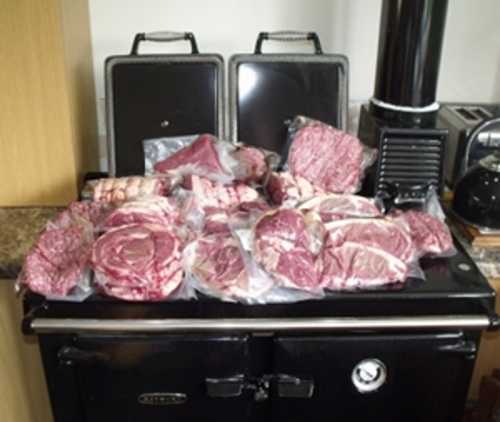 Berrow Beef are a small scale producers of naturally reared, home bred, native breed beef based in the village of Berrow in Somerset. Our Aberdeen Angus and Hereford cattle are bred and reared on our family farm, where they have the freedom of the farm’s fields for the majority of the year and are fed only on our own silage and hay during the wetter winter months, enabling them to grow and mature naturally. Our simple, non-intensive and sustainable farming methods mean that you can be assured that our cattle enjoy high standards of welfare during their entire lives. Our meat is hung for a minimum of 21 days at the abattoir, to allow flavour to develop, before being expertly cut and prepared by experienced butchers. It is then vacuum packed for maximum freshness and returned to us for selling. We believe that the combination of traditional native breeds and the farming methods we employ result in truly delicious beef. 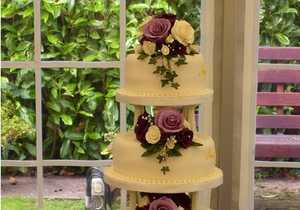 Home made cakes by Juliet is based in Minehead, Somerset, specialising in bespoke wedding cakes, themed cakes and personalised cakes for special occasions. Juliet offers a relaxed friendly personal level of help and advice with over 20 years of experience. Honey Pot Farm sells cider, cider vinegar, honey, sauces, apple juice, cordials, eggs, lamb and seasonal vegetables. We are a smallholding of 5.5 acres laid out into small fields surrounded by cider apple trees and grazed with our small herd of pure bred Poll Dorset sheep. We also grow a number of varieties of eating apple, plums and soft fruit along with vegetables which we sell seasonally. We keep chickens in arks which are moved each day to allow the chickens to have plenty of grass which makes the eggs more nutritious and the chickens eat insects and spread their manure around for us. Around the edges of our smallholding we have mature oaks, cedars, and many other types of trees which encourage wildlife. Our approach to farming is low input, labour intensive, sustainable without the use of artificial fertilisers or herbicides. Eggardon rare breeds animals are raised outside and fed a natural diet and allowed to roam free on the Dorset chalk hills on the North side of the beautiful Bride Valley. Our prize winning animals are matured slowly and naturally, to ensure flavour, succulence and quality. We offer a range of products from hand-spun wool, and sheepskins to fresh meat as well as other locally sourced products, such as cheese. Our animals are allowed to roam free and cared for throughout their lives to ensure uncompromised quality, flavour and succulence. Barton Farm Dairy is nestled in the heart of the west country on the edge of Exmoor national park . We started farming here in 1991 when we sold our house and took on the tenancy of Barton farm, and brought a herd of 41 cows from wales instead. Slowly over the years we have increased the herd using good genetics for longevity and good type for udder and feet and legs as being on Exmoor our cows have to walk up quite a few hills. In 2006 we decided to convert the farm to organic and have been breeding the cows as naturally as possible using our own easy calving bulls with the best genetics from our cows that know our weather and the farm. 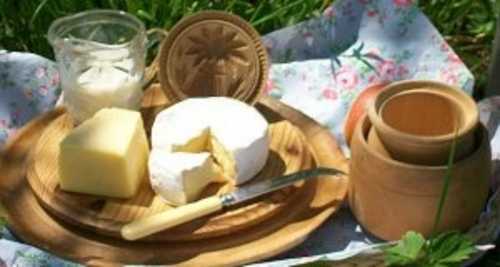 Barton farm dairy produces cheese as well as clotted cream, double cream, ice cream and bottled milk. All made using traditional methods, & organic dairy products. 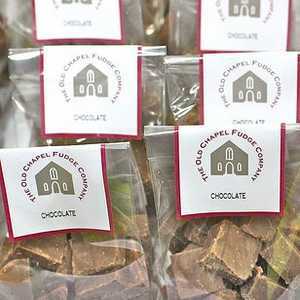 The Old Chapel Fudge Co: Scottish Butter Tablet, gluten and salt free, is what we make – not fudge. Although similar in appearance, fudge and tablet are completely different products made with different ingredients, cooked in a different way, with different properties, texture and taste. Fairtrade wherever possible, all products are gluten and salt free. Free from artificial colours and flavours. Suitable for vegetarians and coeliacs. There are nuts in some products, at present only cashews and hazelnuts – clearly marked – we are particularly attentive to avoiding cross-contamination, even between nuts. We have developed more than 30 varieties which we shall rotate. The traditional tablet mix (The Original Flavour) is the basis for all of our products. We strive to use the finest natural ingredients. No essences or flavourings. No additives. No preservatives. Nothing artificial. 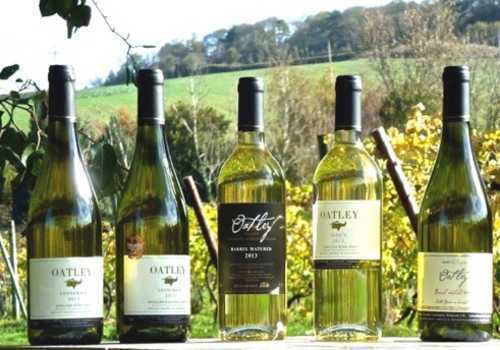 Oatley Vineyard is a small family-run English vineyard, near Cannington in Somerset. We are proud of our crisp, still white wines, all made from grapes grown here, and their 20+ year track record of awards in the International Wine Challenge and the Decanter World Wine Awards. We planted our vines on a gentle SE slope between the Quantock Hills and the Bristol Channel in 1986, a warm site that has given 25 vintages of consistently good quality. We take sustainability seriously, Oatley is full of wildlife: the countryside as it used to be. We love to welcome wine-loving visitors. Visiting and tasting are free and you can buy wine by the glass, bottle and case and walk the vineyard with us. 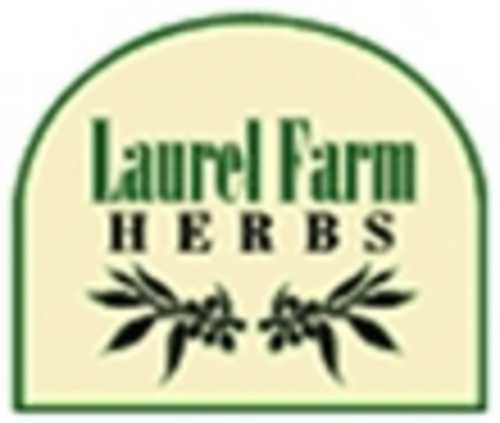 Laurel Farm Herbs was established in 1985 by Chris Seagon in Suffolk, Laurel Farm Herbs and Edibles is now one of the leading culinary herb and edible plant nurseries in the UK. Having relocated to Whiddon Down on the very edge of the Dartmoor National Park at the end of 2013 Chris and Jenny Seagon are producing and selling quality plants to the retail trade via mail order, personal callers, farmers markets , food fairs and plant fairs around the country. It will sell pot grown culinary herbs and edible plants. Pennard Organic Wines sells organic wines and mead. Based at the Avalon Vineyard, situated on the site of a historic vineyard near Glastonbury . Starting on just half an acre in 1981, our first wines won awards in national competitions. Encouraged, we bought more land to expand plantings and build our own winery. From the start we were committed to organic principles. This was facilitated by our choice of resistant ‘hybrid’ varieties of vine that do not need to be sprayed with fungicide (which is something that happens even in many organic vineyards). 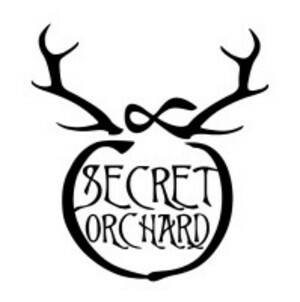 We also established a cider orchard as well and inter-planted with soft fruit for the sake of diversity. This diversification has been vital to our success. 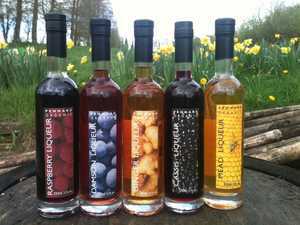 We now make an extensive range of fruit wines, mead, liqueurs and cider. These complement our Dry White English Wine and a limited edition of Sparkling Wine, whilst the ‘scrumpy’ cider brings in a steady stream of customers to our farm shop. We have been enormously helped in all this work by a steady stream of volunteers, known as WWOOFers (Worldwide Opportunities on Organic Farms), from all over the world, of all ages and from all walks of life. Granny Gothards sell handmade ice creams and sorbet. 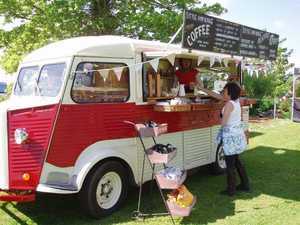 The ice cream parlour (ice pod) is based on Gothards Farm in Stoke St Gregory at the heart of the Somerset Levels. We collect the milk for our ices fresh from the milking parlour each day so the ice cream comes literally from 'pasture to pot' in one day! Much is made about the quality and nature of ingredients used in ice cream but Granny Gothards has been, is and always will be made from the finest dairy ingredients. 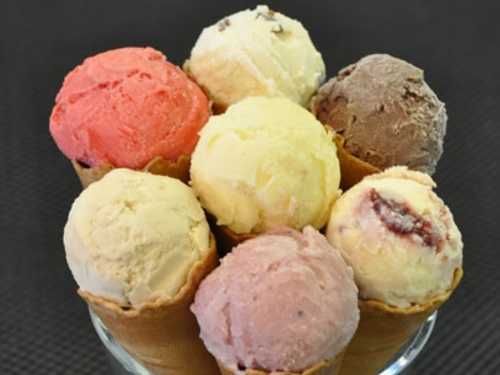 Our scrumptious ice creams include our fresh farm milk and cream, hand blended with fresh egg yolk and sugars. We don't use any skimmed milk powders, artificial additives, stabilisers or colourings in our products, but we do use a wonderful array of yummy natural flavours, sourced locally where possible and all from pasture to pot in a day. Our delicious sorbets are made from locally sourced fruit (when possible), which is prepared by hand and mixed with a little water and sugar. Simple! We also produce a range of ice creams suitable for diabetics - all as creamy and delicious as our regular range, but made with fructose sugar instead. A “Flo and Bella” Hamper is a thoughtful gift for your Clients and Loved Ones! Whether you request a single hamper or place a multiple order, choose to create your own, or challenge us with a bespoke request we are on hand to carefully pack your gifts and deliver them in tip top condition. At “Flo and Bella”, Bespoke really does mean Bespoke, all our hampers are as unique as you want them to be… If you're looking for a hamper to fit a special theme or occasion, give us a call and we will gladly offer suggestions to create a unique hamper that fits your needs precisely. We can make bespoke hampers to suit your budget or you could simply choose from some of the more popular themes. Just tell us what you need and where to send it and we can do all the rest! 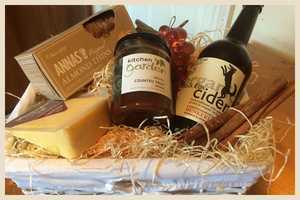 Choose your gift hamper, stuffed full of quality local fare. We provide a flexible service where single or multiple hampers can be delivered to private or business addresses. Alweston Jam specialise in putting together the finest of ingredients with the ambition of providing the best range of jams, marmalades and chutneys in the southwest. 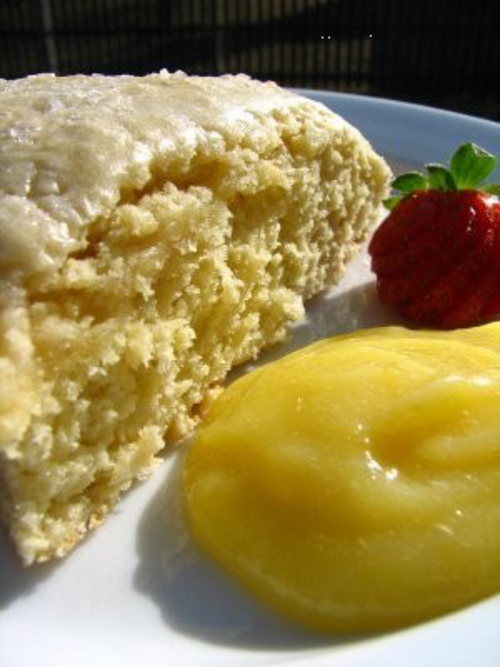 I have always loved cooking and have progressed from supplying take away sandwiches and lunches in the heat of Greece to bringing my delicious preserve recipes to your west country tables. Its been a few years since 'Breadwinners' served the best coronation chicken sandwich in Corfu Town and my pies and cheesecake were eaten in the bars and cafes out in resort..ahh those were the days, that squeaky moped! The spirit lives on and my recipe for 'Cucumber & Cherry Chutney',travelled back with me and still adorns the nicest ham sandwiches I make here at home in Dorset.